There are just a few weeks left in the fall semester and many schools are competing in their final events of 2018. In this episode we talk with several winners from events that have taken place in the past few weeks. 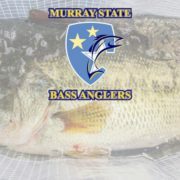 Those will include teams representing both Bethel and East Texas Baptist University. 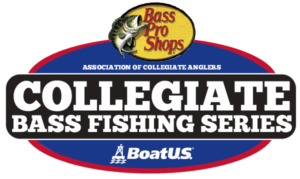 Another hot topic is the race for Cabela’s School of the Year Presented by Abu Garcia. 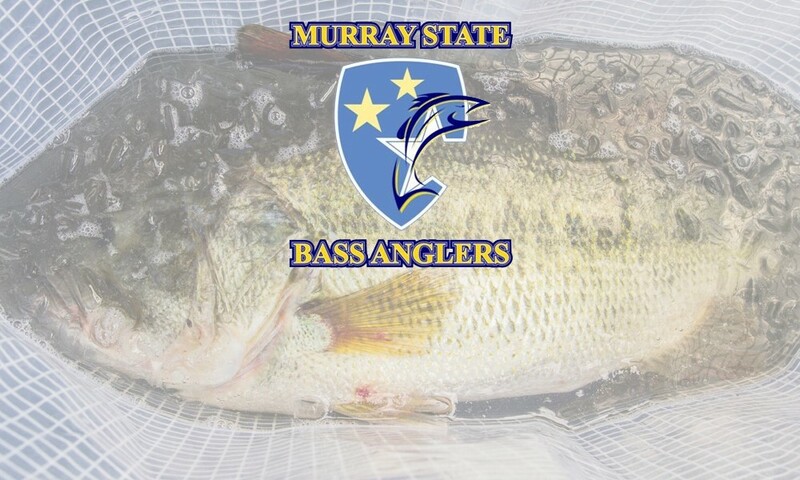 A new rule change to points distribution is in place for the 2018-19 season and we talk with a representative from Murray St. University to discuss how they are hoping this helps their chances at winning the SOY title.